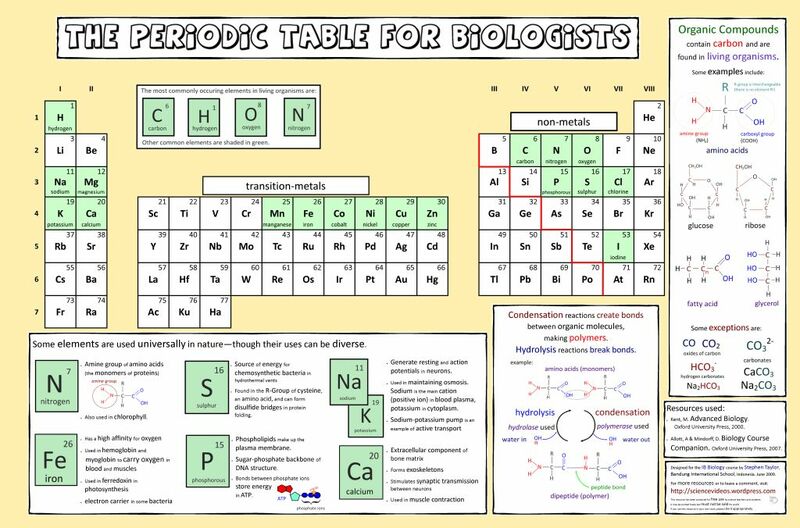 Topic 2: Molecular Biology - Welcome to The Frog Pad! 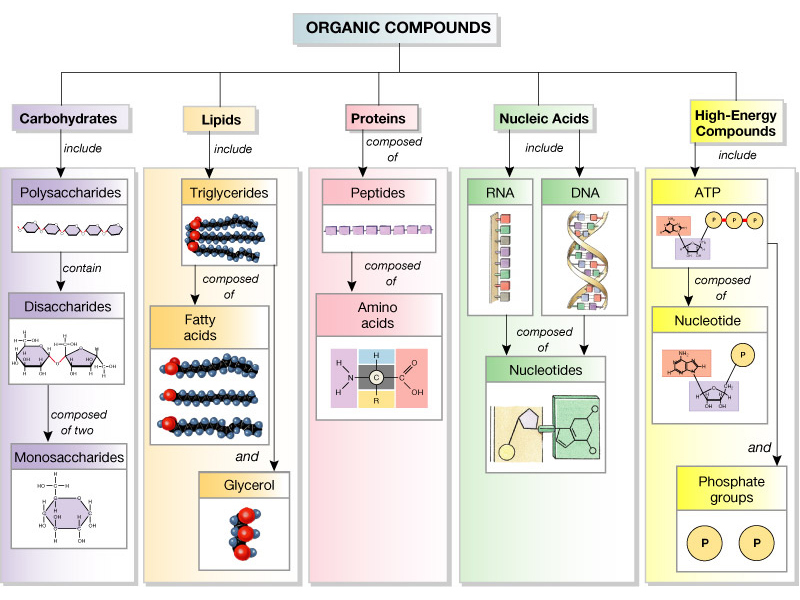 2.1.U3 Life is based on carbon compounds including carbohydrates, lipids, proteins and nucleic acids. 2.1.U4 Metabolism is the web of all the enzyme-catalysed reactions in a cell or organism. Countless chemical reactions take place in cells and are responsible for all the actions of organisms. Together, these reactions make up an organism's metabolism. When a chemical reaction takes place energy is either taken in or released. This depends on the relative strengths of bonds being broken and bonds being formed. Two types of metabolic reactions take place in the cell: 'building up' (anabolism) and 'breaking down' (catabolism). Urea,(NH2)2CO, is a colorless organic chemical compound also known by the name carbamide, as established by the World Health Organization. It is highly soluble in water and is essentially the waste produced when the body metabolizes protein. It is not only produced by humans, but also by many other mammals, as well as amphibians and some fish. Urea was the first natural compound to be artificially synthesized using inorganic compounds — a scientific breakthrough. 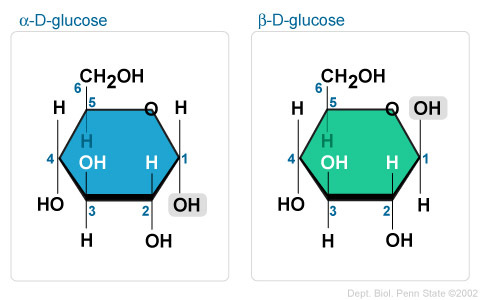 2.1.S2 Identification of biochemicals such as sugars, lipids or amino acids from molecular diagrams. 2.2.NOS Use theories to explain natural phenomena—the theory that hydrogen bonds form between water molecules explains the properties of water. 2.2.A3 Modes of transport of glucose, amino acids, cholesterol, fats, oxygen and sodium chloride in blood in relation to their solubility in water. Students should know at least one example of a benefit to living organisms of each property of water. Transparency of water and maximum density at 4°C do not need to be included. Comparison of the thermal properties of water and methane assists in the understanding of the significance of hydrogen bonding in water. 2.3.U2 Fatty acids can be saturated, monounsaturated or polyunsaturated. 2.3.A2 Scientific evidence for health risks of trans fats and saturated fatty acids. 2.3.A3 Lipids are more suitable for long-term energy storage in humans than carbohydrates.